Our customers give Goboony an 9.2! 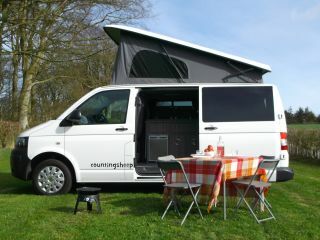 When you think of campervans, and we mean the true classic campers, what do you think of? 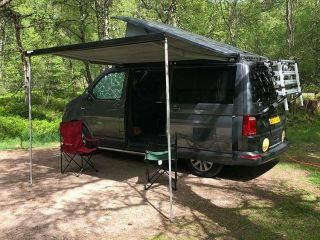 Let’s not beat around the bush, when we speak of classic and campervans, it can only apply to VW vans. Who doesn’t want to experience a trip in one of the most iconic vehicle types of all time. 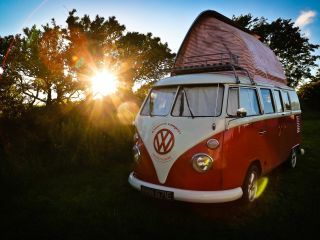 Since it first rolled out of production in the 1950’s, Volkswagen camper vans have been synonymous with so many aspects of camping touring and a free spirit. They are the starting point for all classic campers, and have evolved so far across the decades. Goboony prides itself on having a plethora of these original vehicles for hire. 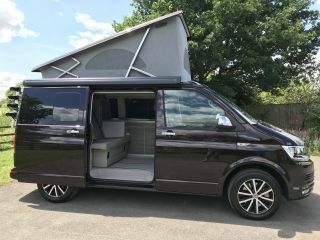 We have models as new as 2017 and as vintage as the 60’s, giving everyone the chance to hire a VW campervan and the perfect motorhome holiday. At this point, you’re probably wondering who are Goboony and why are they so obsessed with VW camper rental? Goboony is a unique platform specially developed around campervan and motorhome rental. 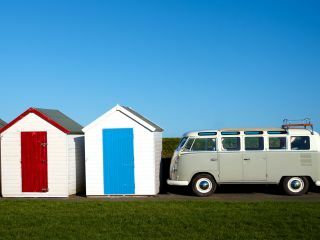 They aim to connect motorhome owners with those wishing to have a motorhome holiday, to increase the amount a motorhome is used in a year and benefit both parties. The motorhome owner gets paid for the use of their motorhome, and the Traveller gets to pay lower prices than they would at a rental company, as well as get to stay in contact with the private owner. For who knows motorhomes better than them? We provide you with the opportunity to share the freedom of motorhome holidays with us, and to experience the open road as you never have before. 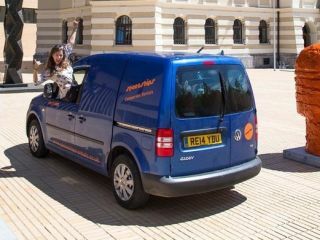 Many will wish to do this in a Volkswagen van, and we don’t blame you! 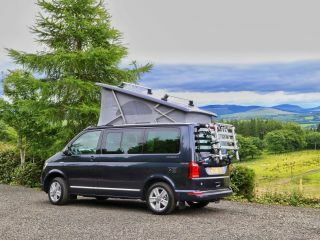 Through our site you’ll find hundreds of VW campervan hire options, and finding them is shockingly easy through the filters we have added. So get searching and begin this journey with us! 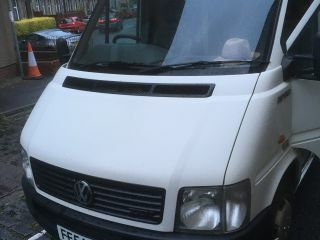 But I need VW Campervan hire near me?